Ahoy there, readers! 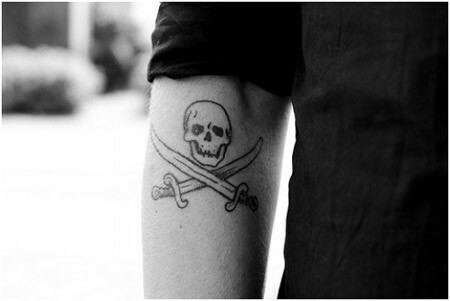 In honor of ‘Talk like a Pirate Day,’ we can’t help but think about treasure, eye patches, anchors… and tattoos. This post will surely remind your love for the Caption Jack Sparrow, ships and take you back to the pirate’s world then. Check out list of the most loved tattoos. So are you ready to hit the deck with these symbols of the swashbuckling life? 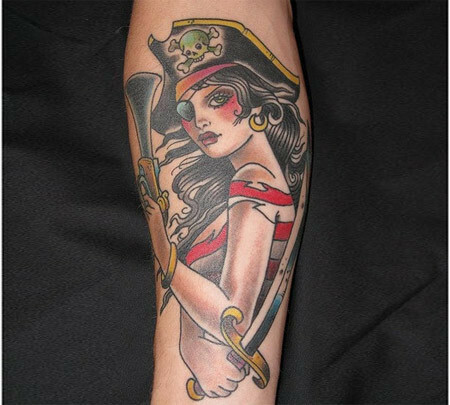 Show the world that you take no prisoners with these 15 colorful tattoos. 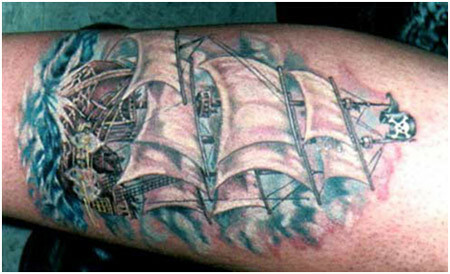 This is one of the best of the pirate tattoos out there with the pirate ship, the symbol and the water. I am not yet able to get over the amazing detailing. Do we see Jack Sparrow now, do we? How fantastic is this?! The complete evening scenario is seen here with the sunset, pirate ship, the pirates and more symbols. The detailing is again fantastic. Have a look at this one, the skull wearing a skull? Now that is swag, people! This tattoo is for the gangsters out there, hip and happening. Running all along half the body, this one is fantastic. 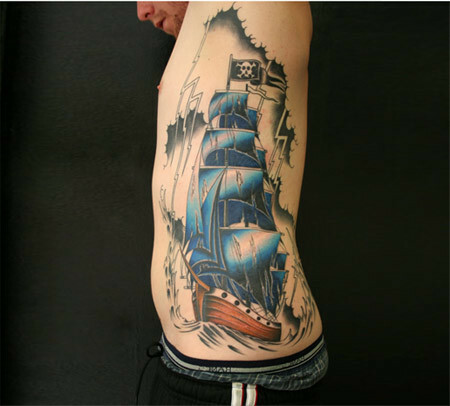 The family of the color blue with the brown and the black waters makes it an amazing tattoo. The anchor is such an important part of a pirate’s life. 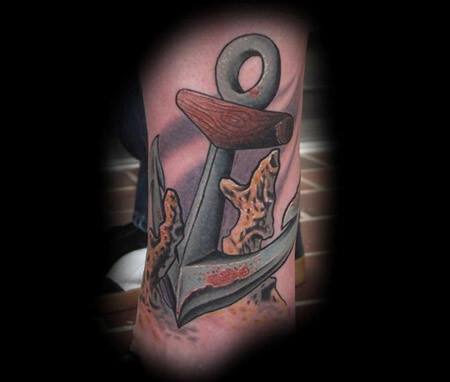 Here we see the anchor with traces of blood, the rough sea and the determination. This shows the struggle that is the very part of a pirate’s life. A very simple yet stunning tattoo, might I say? Very minimalistic but will stand the test of time. 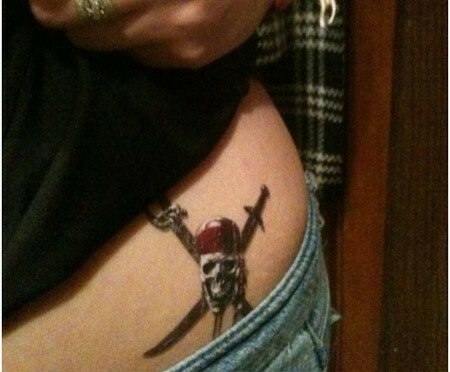 This is the tiniest pirate tattoo amongst all, but still has all the oomph of a bigger one. I love the sword and the skull combination; it’s very different and quirky. 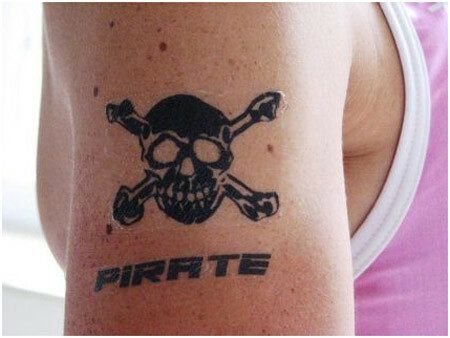 How can any pirate tattoo list be complete without out very infamous Caption Jack Sparrow? 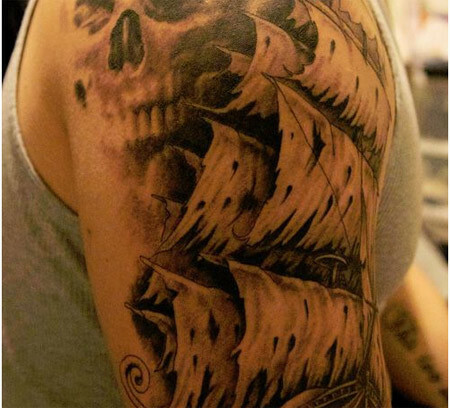 Complete with the million dollar expression, skulls, pirate boat – the Black Pearl might I say, this tattoo is definitely awesome! 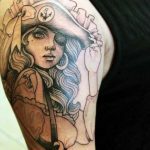 The queen of the sea, this pirate tattoo is fantastic now isn’t it? The detailing is great with the black and the brown colors with shades of faint red here and there. The stars are an added element of surprise. 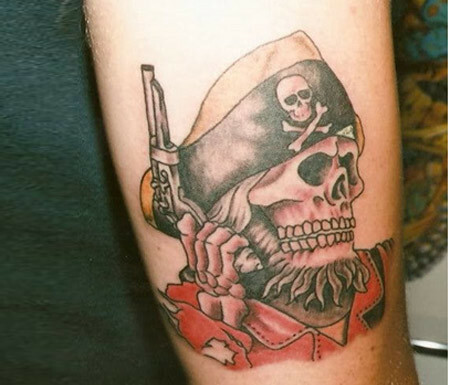 The word PIRATE in that awesome font combined with the skull and the bones make it a fantastic tattoo. It looks like the kiddie tattoos we used to wear as kids though, doesn’t it? The colors, the new take on the waters being green make this a very interesting tattoo. I love how beautiful this is. The red stars match the red clouds making it super awesome! 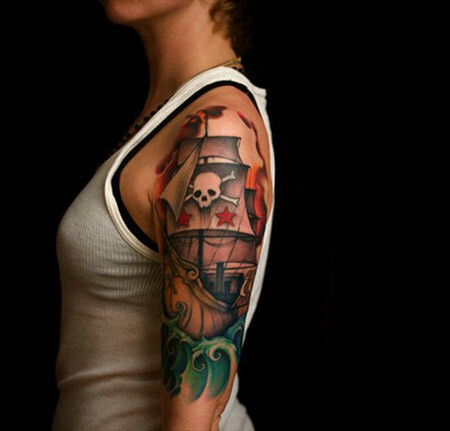 This is such a cool pirate tattoo. 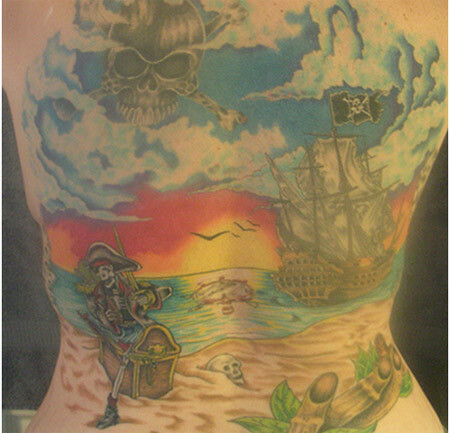 It has a pirate queen, the beach, the smoke from the pirate ship; the skull head around the dagger makes it fantastic. The detailing is lovely too. 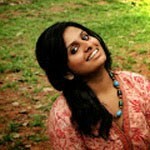 Did you notice the mole near the nose of the woman? Genius, I must say. Do you remember the giant sea creature, Davy Jones from the Pirates of the Caribbean series? Here it is, in its entire splendor. 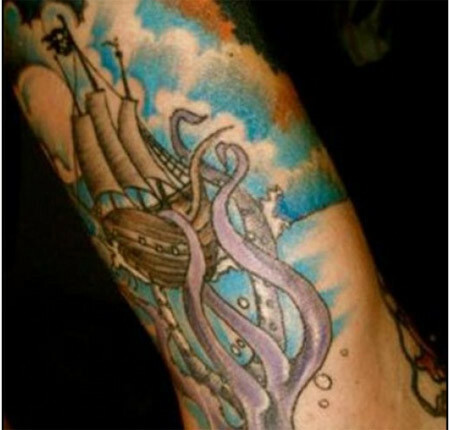 The ship in his tentacles, the wind and the whole environment makes this tattoo so amazing! What do you think? Is anybody up for more skulls and swords? I am so in love with this tattoo. It is so hip and happening right? She is one beautiful pirate here isn’t she? The eye patch adds to her beauty. 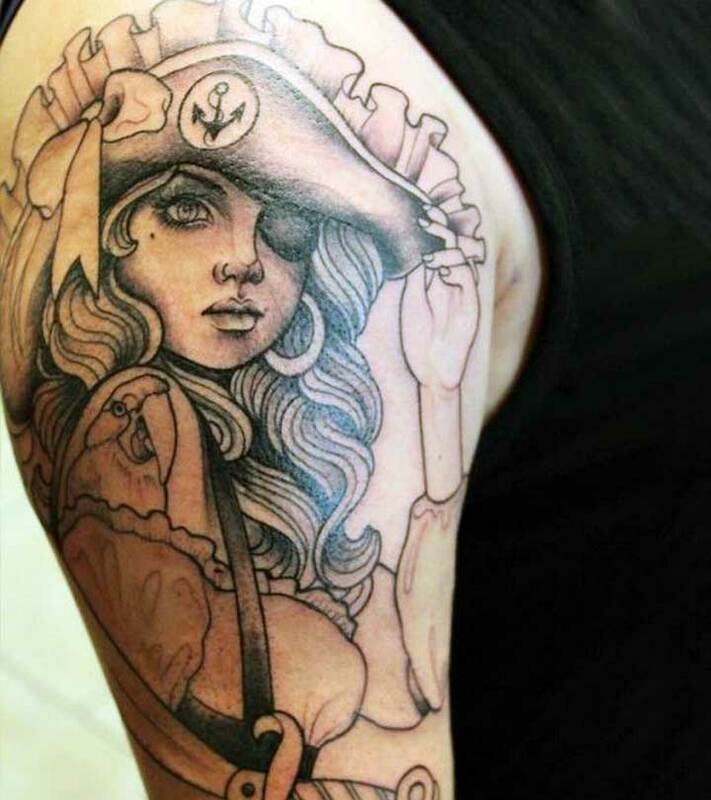 The arrogance in her eyes, the pirate symbol on what looks like a cop’s cap, this tattoo is such a rebel now! Hope you liked the unique experience of pirate’s world through tattoos. Which is your favorite? Shoot a comment and let us know! 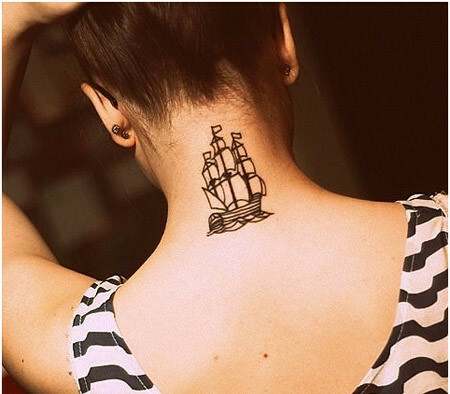 Pimp your skin with fascinating tattoo art and make your strong statement.